Welcome to the “Let’s Fly” Bloghop 2013!! 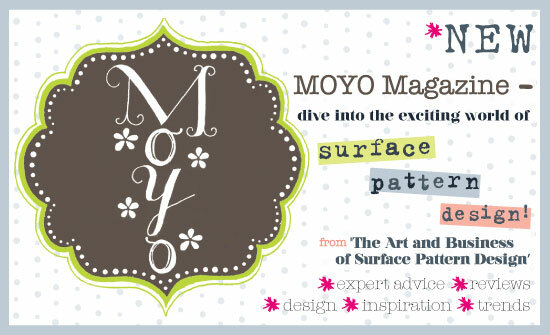 You’ve probably just visited Jacqueline Auvigne Fine Art & Pattern’s fabulous blog, who is from Calgary, Canada. After you’ve strolled through mine, please check out the blog of good friend and terrific designer Jennie Whitham of JLW Illustration who lives in the UK!! I currently live in Providence, Rhode Island, USA….also nicknamed “The Creative Capitol”!! 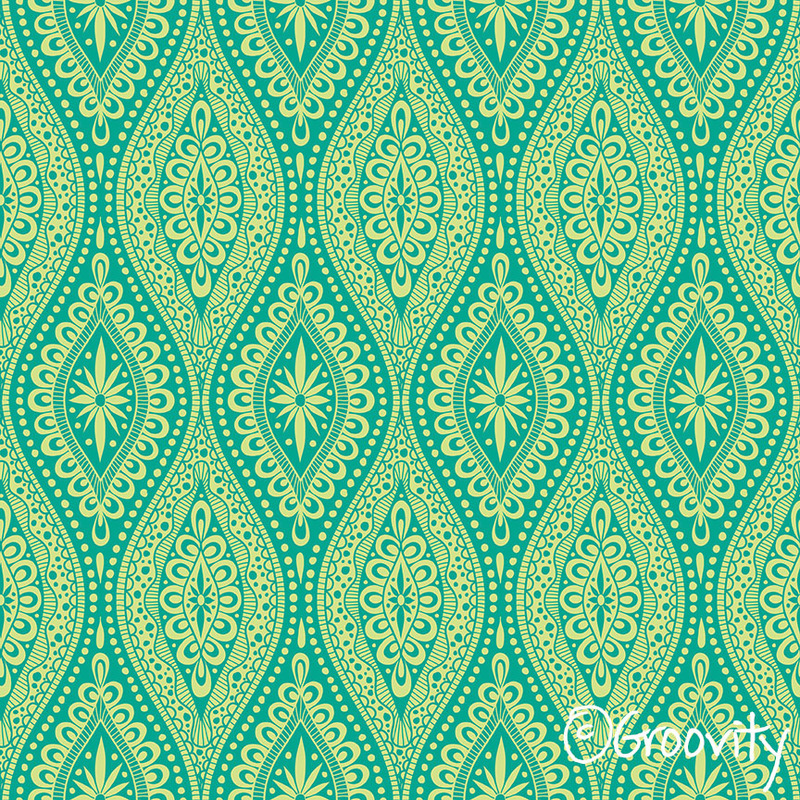 The theme for this blog hop is “Flight”, and we all used Pantone’s Color of the Year, Emerald, in our patterns. 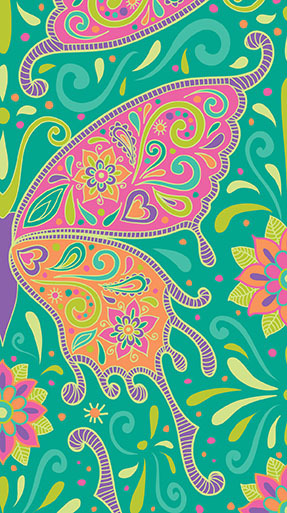 I designed ☮Butterflies Are Free to Fly☮ Very symbolic to me, as I’ve really felt like I’ve “flown” in 2012!!! I’ve learned so many new things in the past year, met so many fabulous creative women, and I feel that in 2013 I will soar even higher! 😀 I decided I needed a change in my life last year, and knew that I needed some extra help in order to pursue a surface design career, especially with everything being done digitally. 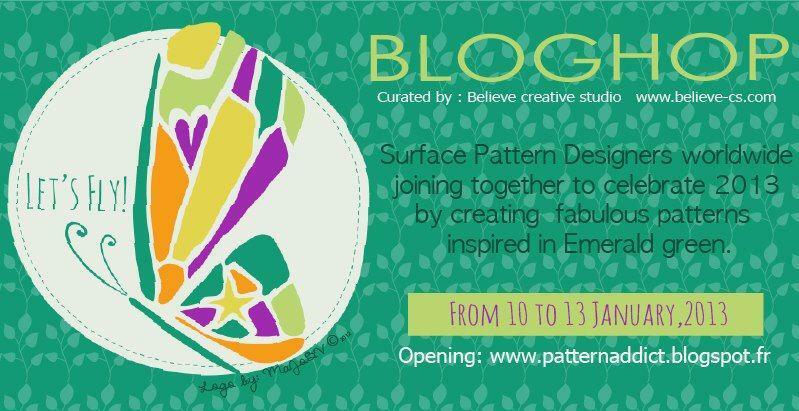 I enrolled in The Art and Business of Surface Pattern Design courses, I completely fell back in love with pattern design and have immersed myself in it since then. At a very early age, I was doing all kinds of crafts. 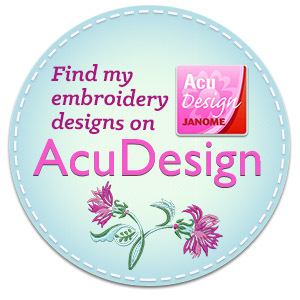 I did embroidery, needlepoint, counted cross-stitch, quilling, crochet, starting at age 6. My parents were so wonderful, they gave into my every craft whim! Even back then, I knew I’d pursue some kind of job involving art. After graduating from Syracuse University, (I studied Fashion Illustration which I stunk at!) I was hired to design photo-etched jewelry, then trained to design traditional jewelry in all markets. I was so excited to have a job in the arts…giddy! I was a very successful jewelry designer, but in 2012 I became very restless and bored with the industry and what I was creating…. 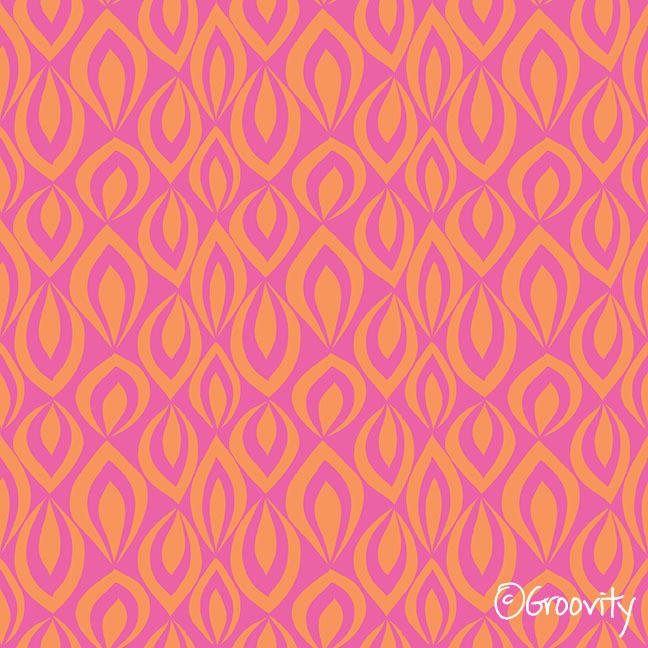 As far as my style, I tend to do very complicated pattern work and drawings. I usually do rough layouts on paper, and scan that into Adobe Illustrator to do all of the fine line work in layers. 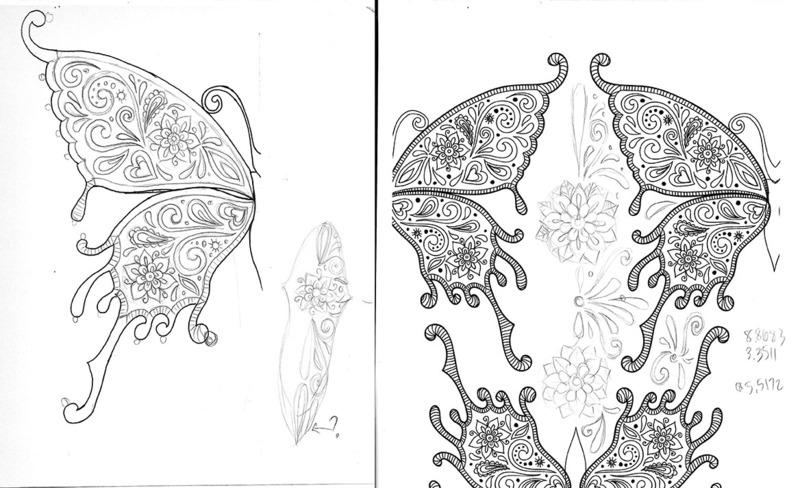 I’m fascinated with henna designs from India, folk art from the Ukraine, Russia and Poland, and I love Zentangle art. Thanks for visiting my blog, please hop on over to Jennie Whitham’s blog by clicking HERE. If you’ve found my blog and want to start from the very beginning, please click HERE to go to Gill Eggleston’s blog!!! This BlogHop is up and running until Jan. 13th, please take some time out of your busy lives to visit each one of these talented gal’s blogs! Special thanks to MaJo Bautista V for creating the flyer logo, and Rosie Martinez-Dekker of Believe Creative Studio for putting together the flyer and curating this bloghop. ← Free Shipping @ Society6! I hadn’t seen your revamped site. The background is lovely Mary. thanks Jen! So, so many layers…lol! Wow, your designs blow me away Mary! They are exceptional and will take you far! Congrats on such beautiful work and a beautiful blog. thanks Dawn! I’m hoping this year will be a great one for everyone! Mary, I love your bright and bohemian style, so full of detail. Yet again another gorgeous design. Thanks Lesley! I have to admit, I don’t do these all in a day, I tackle them in pieces. Concept and sketch one day, drawing in Illustrator in layers another, picking out colors on yet another day. Then if I wake up the next morning and like it all, it’s a GO! Have always loved your designs and I know you will go far! Beautiful patterns for the bloghop and such a lovely post too! Couldn’t agree more about the international ‘design posse’ =) Fantastic group of ladies and feel so lucky to be part of it all! Emma, I think that we’re all so lucky to have “found” each other! Love all the patterns, Mary. A pleasure to see it. Also lovely to see the whole process of work. Thank you so much for a well thought text as well. Congrats! thank you Bethania! I’m slowly making my way through to see and comment on everyone’s blog. Such fantastic work! Gorgeous as always Mary…I have a feeling you will take off this year…I’m thinking your work would be a good fit with Athleta, women’s workout wear, do you know this company? They have a lot of that “boho style. I love the second design the most…but they’re all lovely. That is SO FUNNY that you said that, I absolutely adore their clothing and designs!! I’m a huge fan 🙂 Thanks Carrie! just stunning work Mary!! this would be beautiful packaging for any product! Stunning designs as always Mary! Your work is so intricate and has so much depth! Love your colour palette too, great job! Really happy for the color and theme challenge, it made me STRETCH! How delicious, your work is amazing! Mary you are a great gift, LOVE your design. I have no doubt that you will soar…enjoy the ride! thanks Leska! Now it’s time to contact potential customers. EEEK! Love your work Mary, is absolutely gorgeous! Congrats! Thanks for participating, wish you a lot of success on 2013! I love your site and your work!! Wow! thanks so much for “hopping” by, Andrea!!! Gorgeous and lady, you really have a hand for details. -so Love! The Emerald and beige was an absoulute fav. Virginia, that color was actually a light limey color!! That’s how strangely reactive the emerald color is! Isn’t that crazy? Fabulous designs! 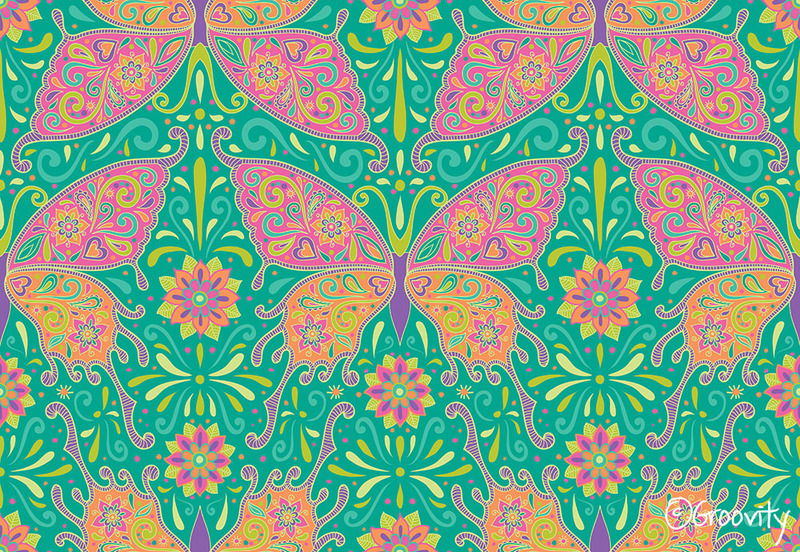 Paisley and butterflies…a very clever and creative combination! Good luck in 2013! hoping it’ll be a great year 🙂 Last year was a year filled of education. This year, I’ll put it to the test! My little design fantasy is having a printer at home that could print metallics, LOL! I’d love to see the outlines on the butterfly in gold!! Wow, Iove the one on top and, well, all of them! I think you did an expert job on selecting just the right color combinations for your prints. ( And boy, did we all struggle with emerald? ) Excellent work, Mary! Thank you Tina! I think I sat for a whole night and played around with swapping out colors for other selections. A very interesting project indeed! OMG Mary… AMAZINGLY GORGEOUS DESIGNS!!! LOVE THEM ALL!!! THE COLORS, THE MOTIFS, THE TEXTURES… THE FOLKY VIBE… LOOOOOOOOOOOOOVE! Thank you Natalie! 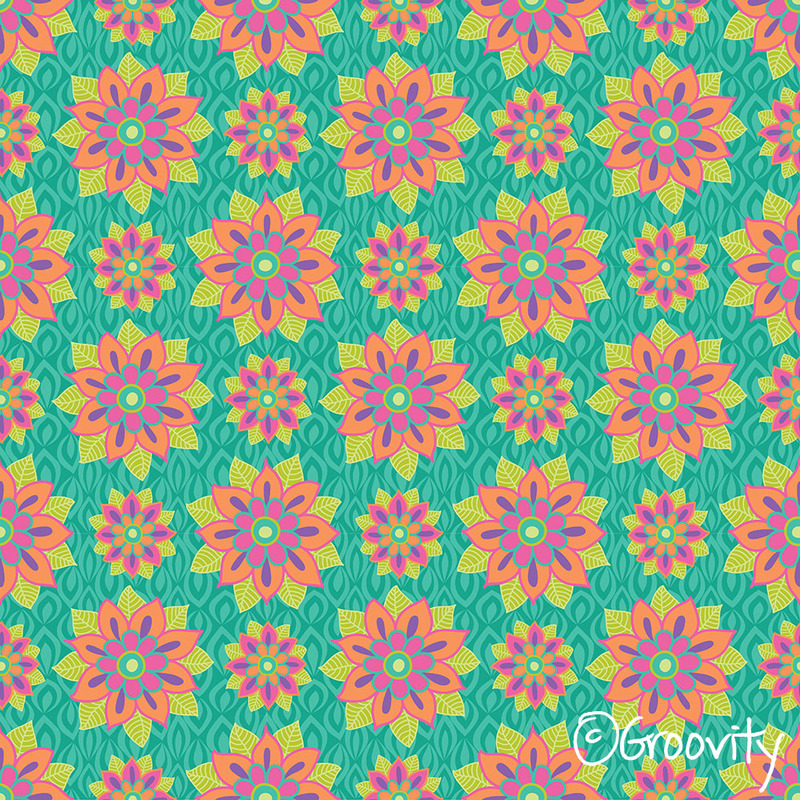 I now need new eyeglasses after doing all of those patterns, LOL! I love the colors and detailing, Mary! Amazing collection! I’m absolutely and utterly in love with your designs! Those butterflies are gorgeous and the colours are to die for… Your work is so intricate, I could look at it all day! Good luck for 2013… you are going places. Beautiful Mary! so great drawings Best wishes to you!! I am amazed by your exotic butterflies. Great designs. Beautiful patterns, and really nice to see your original drawings. You must have great patience! Beautiful designs Mary, love the butterflies and the bottom pink and orange! All the best for 2013! Your butterflies are fabulous Mary, love the detail and seeing your drawings, and hearing your story as well. Wonderful colors too! Interesting to compare how they look on white. Beautiful, beautiful wings Mary… you are flying… soaring. Wow wow wow Mary!! Looove your patterns!! I love how detailed (and funky) they are! Also, what a beautiful post, i totally agree with you, what a wonderfully, creative, supportive group of women we have met! Have an amazing 2013! Oh wow, how beautifull! Just all of them. Good luck for 2013! P.s. : LOVE your background design, too! So pretty and I love your colour use! Mary, all I can say is that YOU ROCK! I absolutely love your boho style combined with all that detail- you definitely own it!! Can’t wait to see and hear more successes this year! Best Wishes for this to be “the” year for you! Your designs are amazing, like allways! and this colour palette with Emerald is really stunning, wow, great job Mary!!!! I just love those butterflies Mary! Beautiful collection : ). 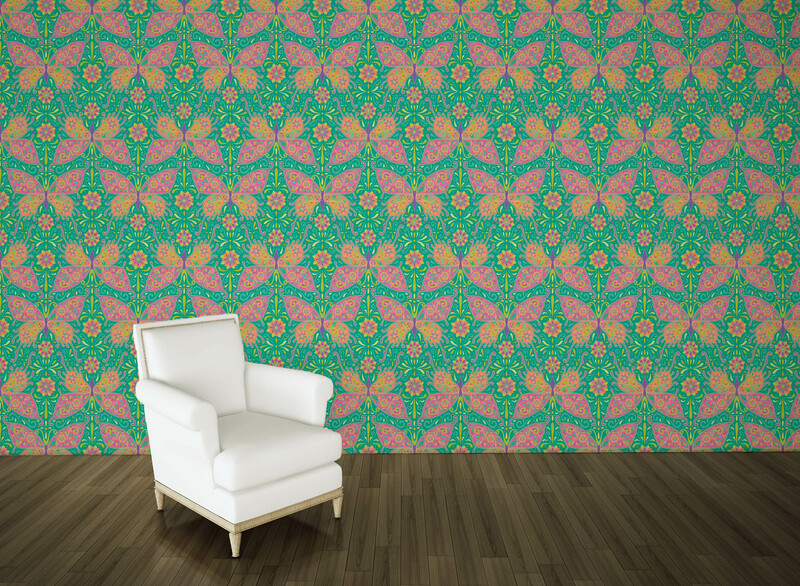 What a harmonious color palette in the main butterflies print. Thanks for sharing your sketches too.. I envision great things for you in 2013. Wishing you all the best! Your designs look like jewelry to me! They are just beauties!! Love the pink and orange one!!!! Also love the butterfly wing at the end of post.Great style. Call me when you visit CT!! !